Is the French Bulldog French? 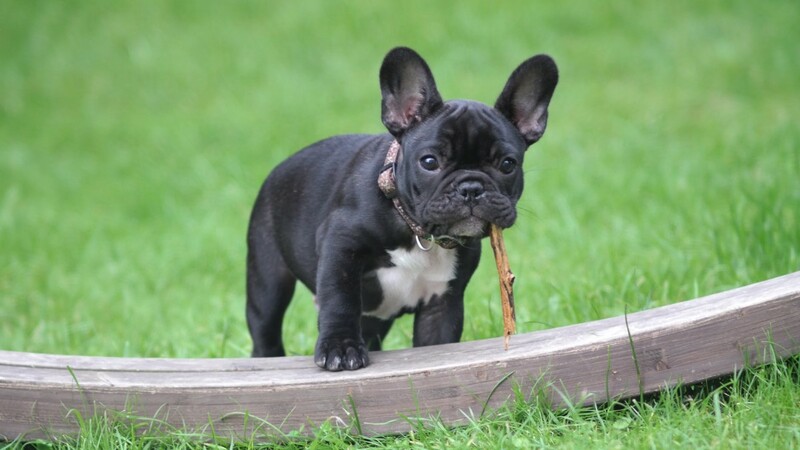 Truth is, the French Bulldog's ancestors might be Greek, and may have been moved around by the Phoenicians. Bulldogs, too, were designed by the British, and may have come over to France with lace workers. So, is the Bulldog also French? Mais Oui! Frenchies are small and they do not bark much. They have a short and smooth coat, and are seen in fawn, tan, white, and even brindle. Unfortunately, the breed is prone to health problems because of their short, little muzzles, and huge eyes. Some of them have problems breathing, especially when it is hot and humid, and some may develop eye conditions such as cherry eye, juvenile cataracts, corneal ulcers, and glaucoma. Frenchies are also prone to back problems, patellar luxations (trick knee), and the majority (around 80%) require c-sections to give birth. French Bulldogs are good with kids and make great companions, however, they are ideal for someone who lives in an apartment and leads an otherwise sedentary life versus an active one (the breed does not tolerate extreme physical activity well). 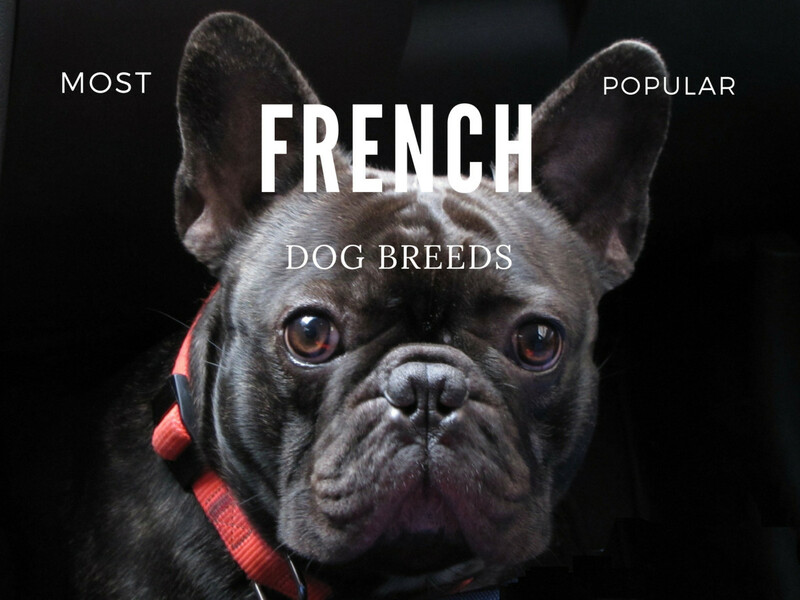 No more questions asked—these little dogs are definitely French. 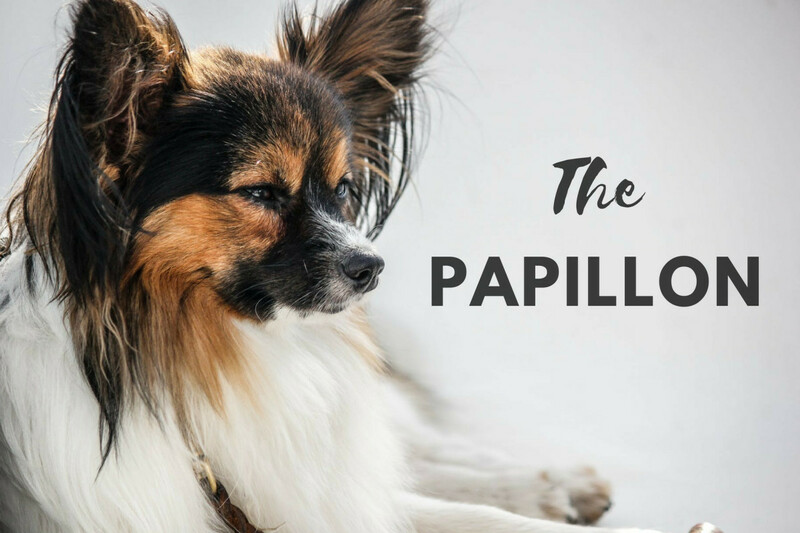 The Papillon is small, intelligent, and healthy, and while a lot of things can be asked of a dog, the Papillon is able to rise to many occasions. 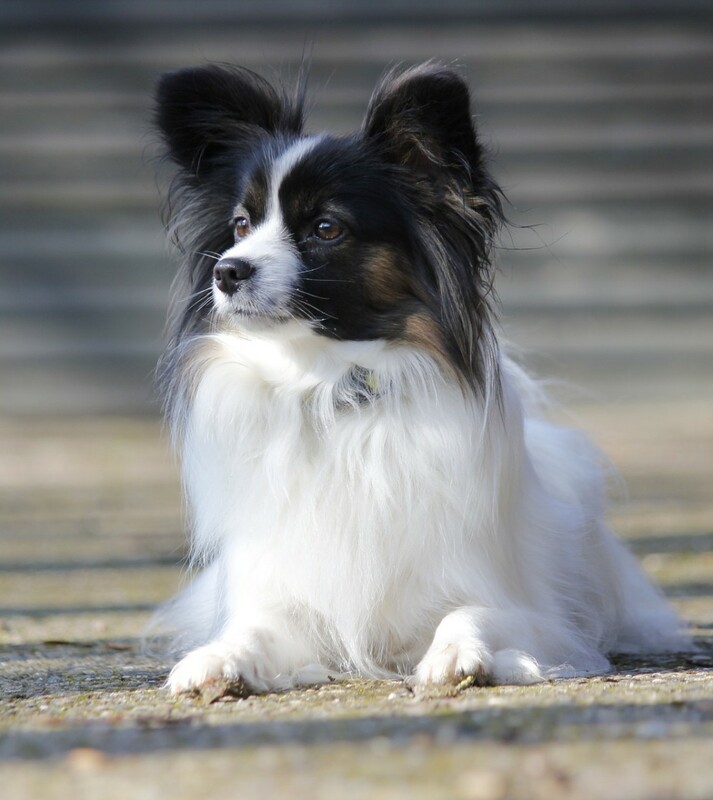 This breed only weighs about 2 to 5 kilos or around 5 to 12 pounds, so no, a Papillon cannot be asked to guard your house. In other words, Papillons will never make it in Schutzhund competitions. The Papillon is not a quiet dog, and he does not meet the criteria for small dogs that do not shed much, but he can provide a lot of entertainment. Papillons need plenty of exercise, and when walked enough, will be quiet in the house. 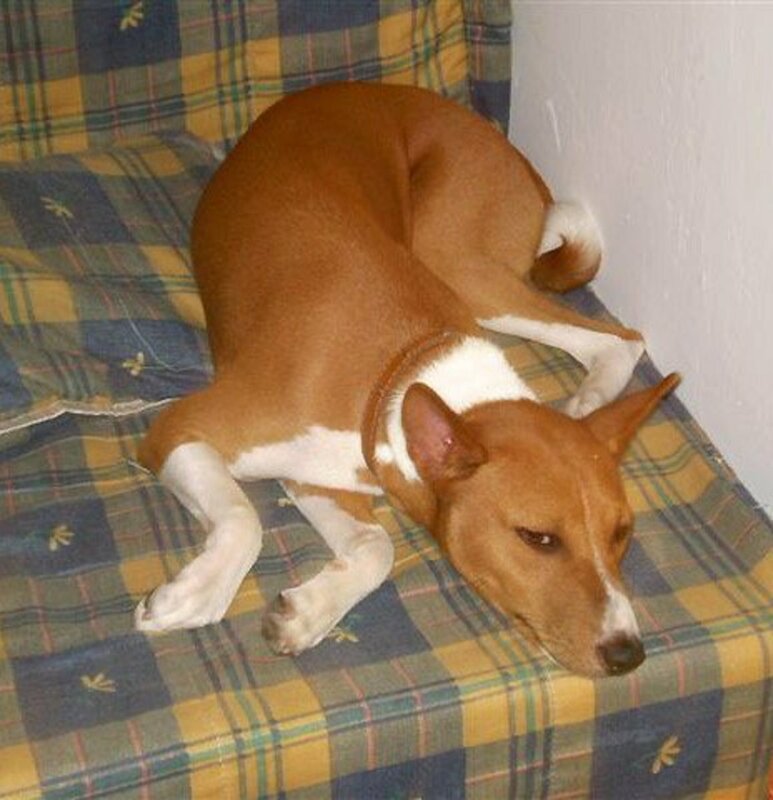 They are good at learning new tricks and do very well in agility competitions. They make great companions, but they need to be socialized like any dog. They are known to get along well with other pets and small children. Like most small dogs, they are prone to luxating patellas (trick knee), and since the breed's mouth is so small, they need their teeth brushed daily. Their average life expectancy is 12 years of age, but they may live to be 15 or 16. 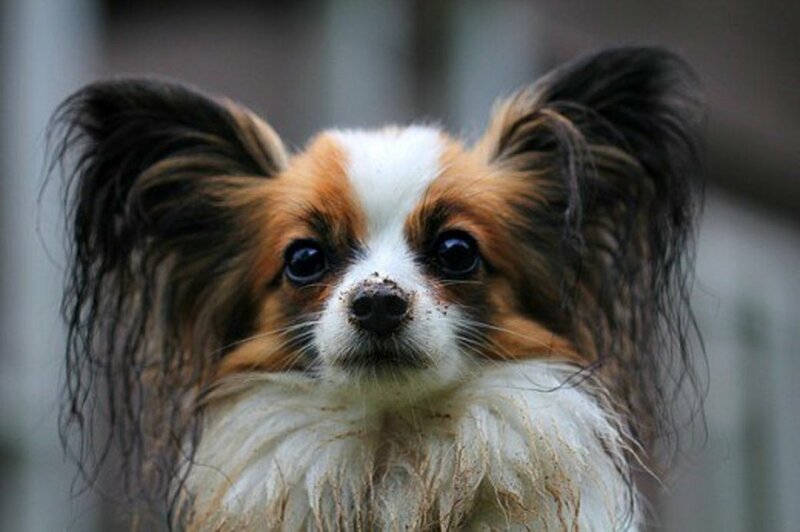 So, if you want a small, intelligent, confident French dog, a Papillon might be right for you. 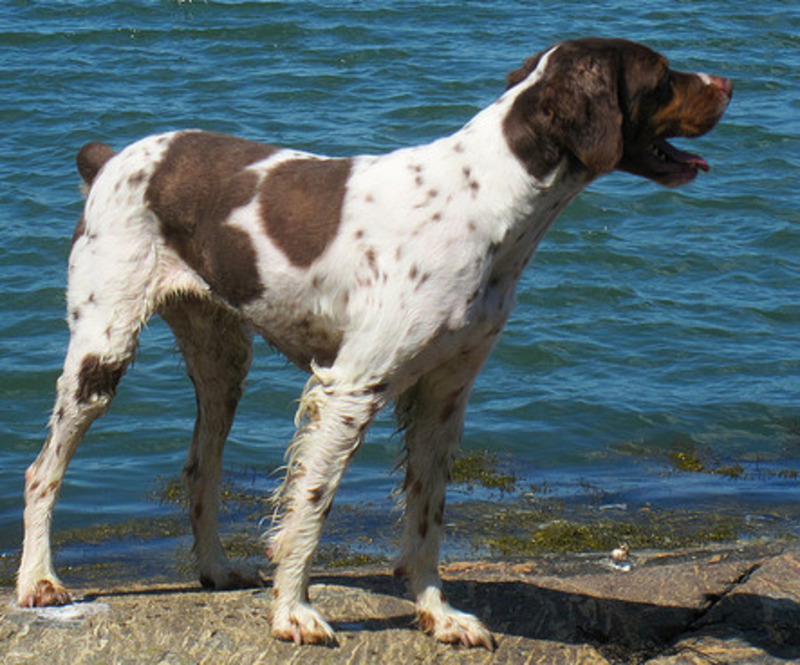 The Brittany is often mistaken for a gun dog. Yes, she is a gun dog, but she is so much more. For those who like to hunt, the Brittany is an all-purpose dog: they hunt, they point, and they retrieve. The Brittany is athletic, like most gun dogs, and needs to be walked daily and exercised for about an hour a day. Other than that, they are a low-maintenance breed, however, like all dogs, they need training and socialization. They do not need to be brushed daily and do not need to go to the groomer—they only need an occasional bath since their coats are very fine. Since Brittanys are medium-sized (usually 20 kilos or 45 pounds or less), they do not have the same health problems as large breeds and toy dog breeds. About 10% of Brittanys will develop hip dysplasia, and even fewer will have epilepsy. 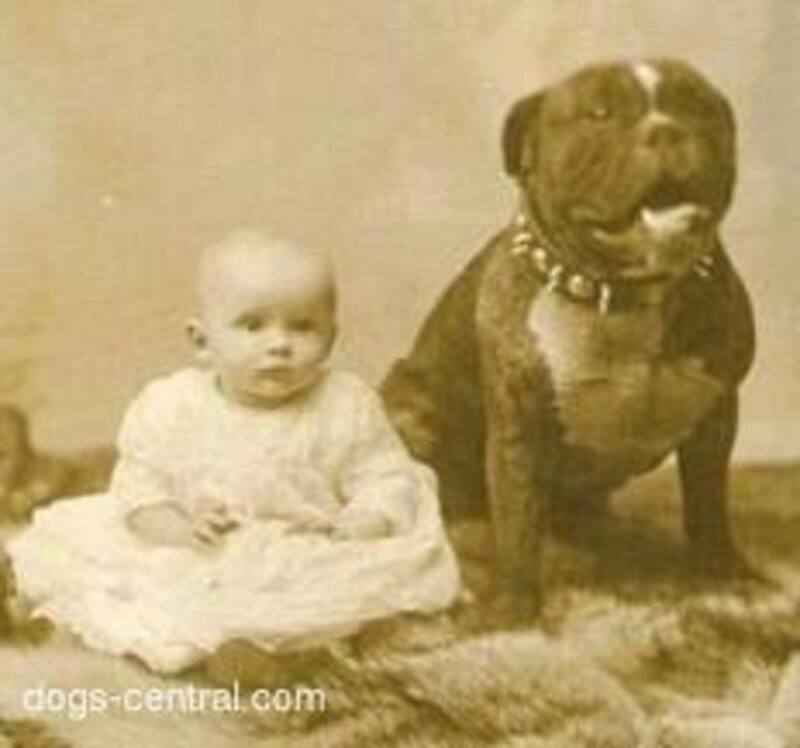 The breed is also prone to ear infections since their ears are floppy. In good health, they live to be 13 or 14 years old. 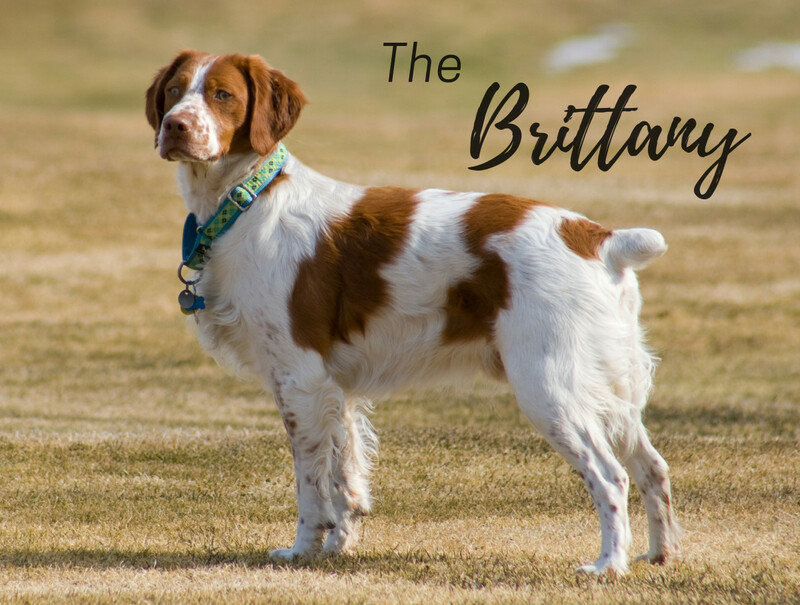 If you are looking for an affectionate dog that is active but low-maintenance, the Brittany is an excellent choice. The Basset Hound is really a working dog with a tracking ability only second to Bloodhounds, and is famous in France and everywhere else. 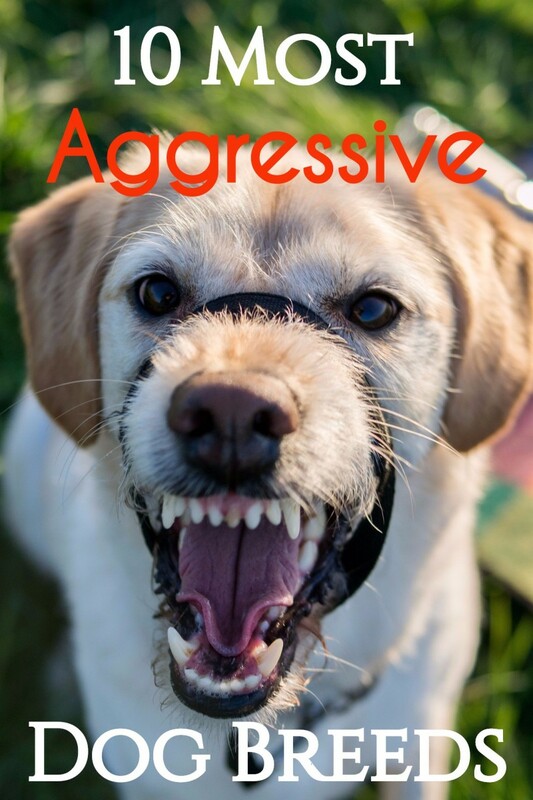 The breed is friendly and mellow and makes for a great family dog. 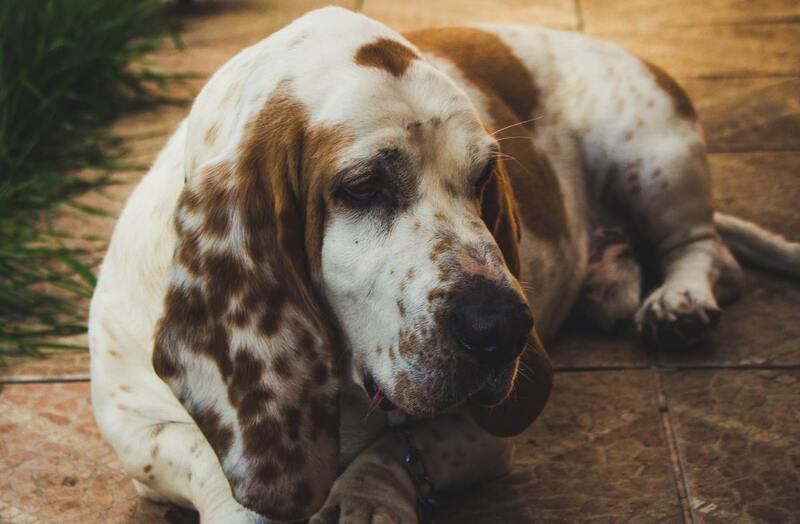 Basset Hounds are big dogs, weighing about 20 to 35 kilos (around 45 to 75 pounds), but they lack height and are certainly not built for swimming. These dogs are prone to ear problems like chronic mite infestations and ear canal infections. (That should be no surprise.) 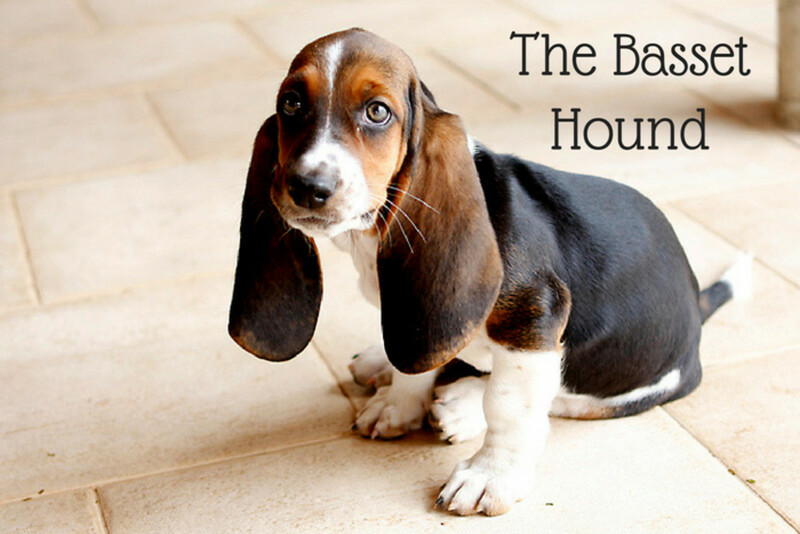 Even Basset Hound puppies are known to trip over their own ears! 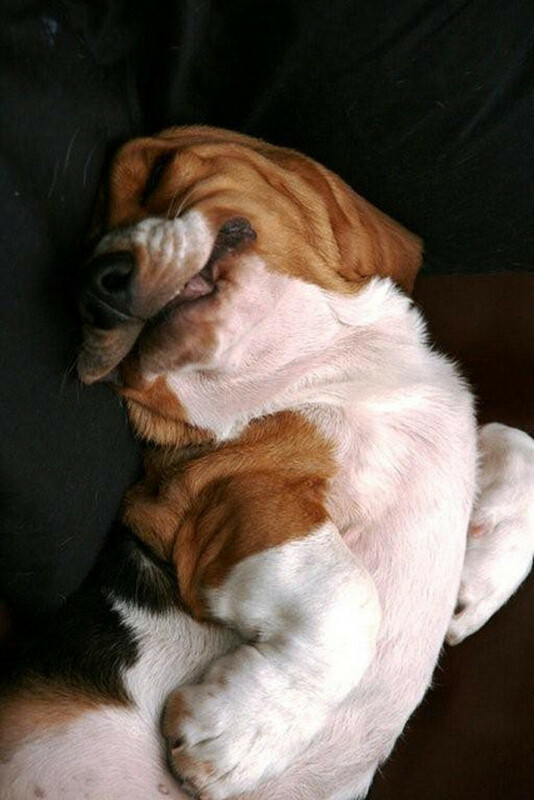 Basset Hounds may develop back problems, eye infections, and chronic skin infections. Bloat is also a concern because of the way they are built, as is obesity. Bassets usually average 11 years of age. These scent hounds might end up finding something to chase and run off if let off leash. A fast owner might be able to chase their dog by watching the white tip on the tail, but this breed moves surprisingly fast. If the loose dog does not stop to howl, he will be long gone or may be at risk of being hit by a car. If you want one of these amazing dogs, be sure to keep them on the leash! 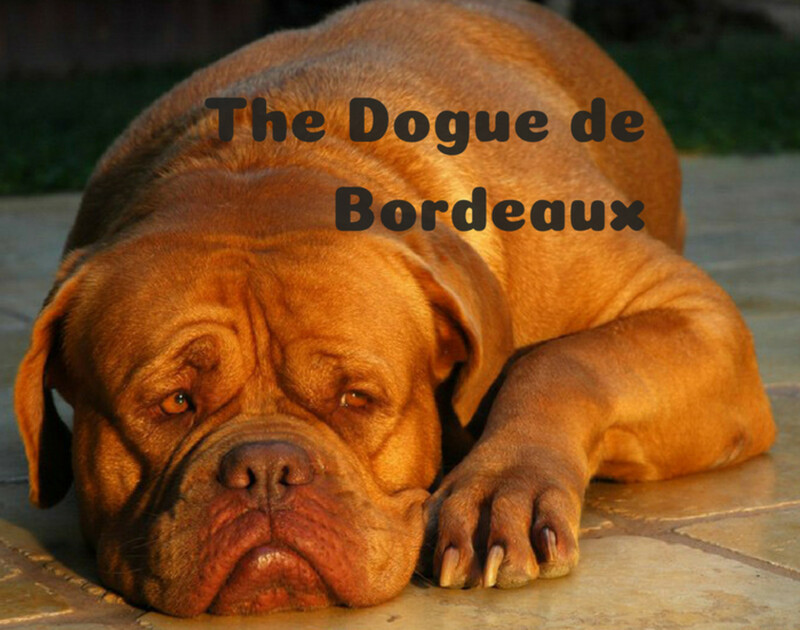 The largest of the best dog breeds from France is the Dogue de Bordeaux. They are one of the French Mastiff breeds, and may have descended from Tibetan Mastiffs and the Roman soldier dogs used during wars against the Celts. 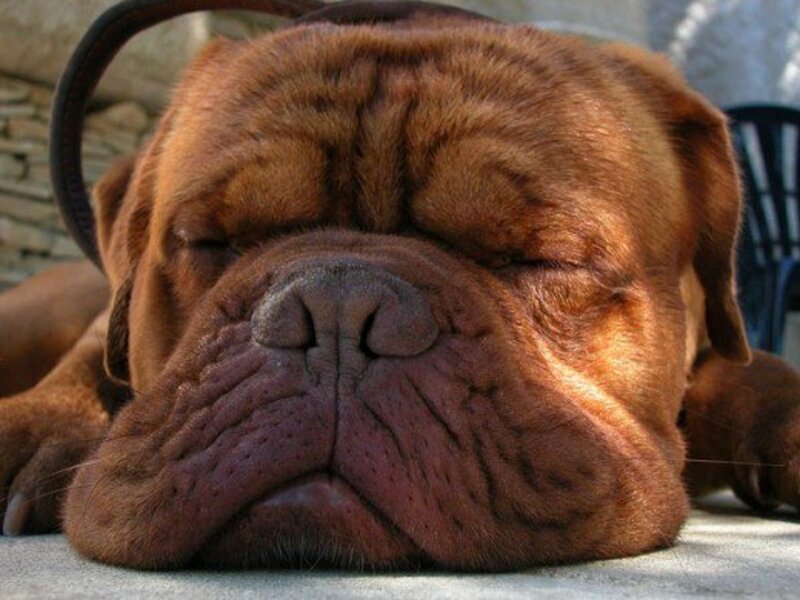 The Dogue de Bordeaux breed is massive (at least 50 kilos or about 110 pounds) and powerful. Like many giant dogs, they have a lot of health issues. About half of them suffer from hip dysplasia, and some are prone to heart and aortic diseases and may die sudden deaths. These dogs also have problems because of their short snouts and small nostril openings (stenotic nares). They have problems handling the heat and may, therefore, overheat rapidly when exercised. Some Dogues are also prone to an eyelid problem called ectropion during which the eyelid rolls out; the affected eye typically becomes infected. 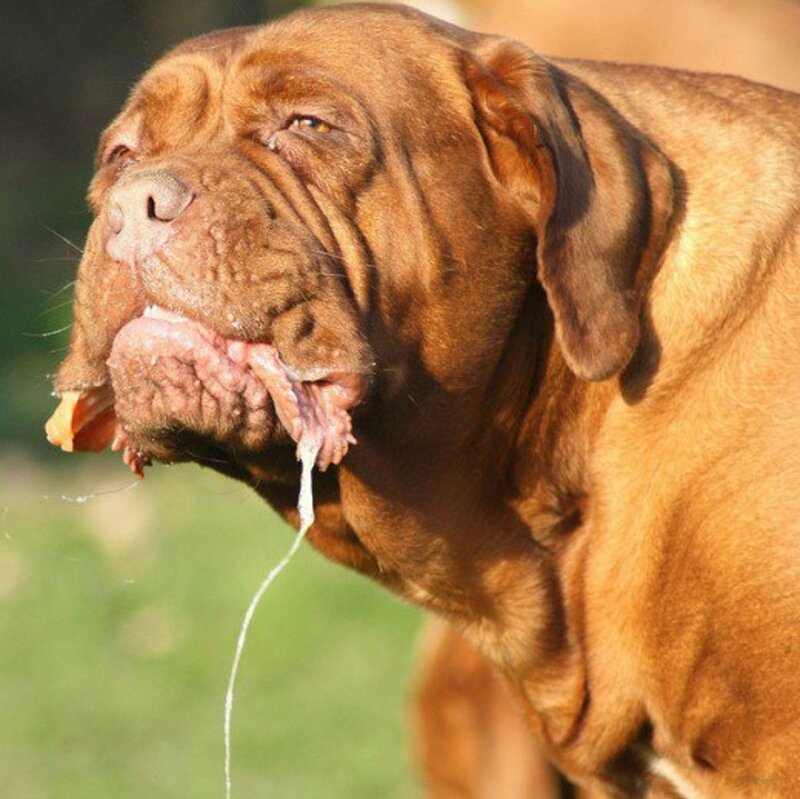 Most dogs only live 5 or 6 years, and the oldest Dogue in America died at the age of 12. They are wonderful dogs, and willing to give up their lives to protect their family. They are also one of the dog breeds that die much too young. If you decide to add a giant to your life, your heart might end up broken. 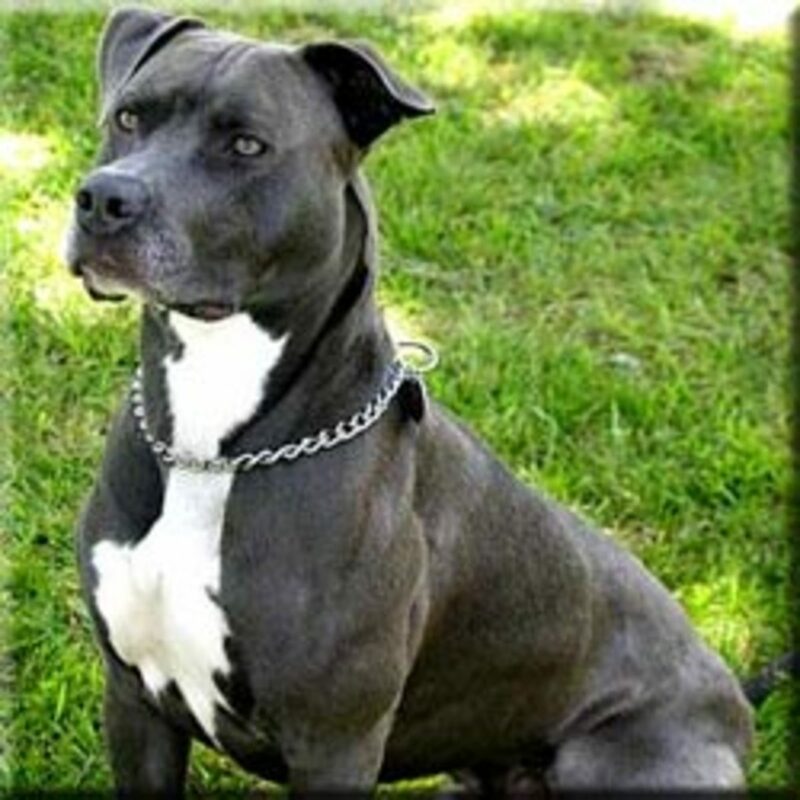 Some French breeds are not as popular as German and British breeds, so they might be harder to obtain. Your first stop should be your local animal shelter. They might have a great dog that has been dropped off by an owner forced to move, and you might find just the dog you are looking for. Be sure to check Petfinder.com, too. They have listings for animal shelters in several areas, and you might find a French dog in a city you can travel to. Try a breed rescue if you are looking for a specific type of dog. You might also visit a dog show and talk to breeders who have the kind of dog you are looking for. Nothing may be available at that moment, but a good puppy will be with you many years and is worth waiting for. 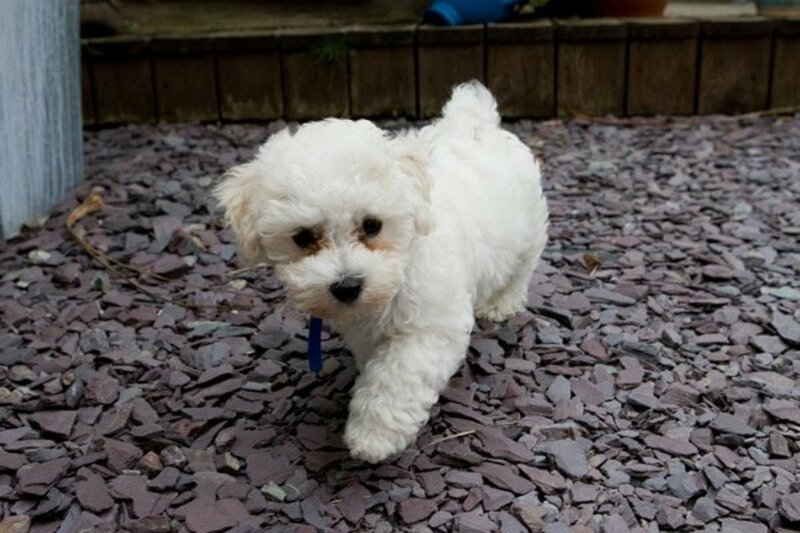 Do not buy from a pet shop or an internet puppy wholesale operation. Your new dog may be from a puppy mill and will end up making your life miserable since it will be next to impossible to housetrain him! Do you enjoy seeing great photos and videos of dogs and cats? Here are five great dog breeds that like cats, as well as three cat breeds that do great with dogs. If your dog makes this list, she needs extra walks, less food, and training without extra treats. Find out which dog breeds are prone to obesity. A friend´s Fila died the other day and I let him bury her in my "pet semetary" and his Pit Bull watched the whole time. As soon as she got home, though, she started looking for the Fila. Sad, she is so confused. Actually they have a springer spaniel too. She took about a week to adjust to the St. Bernard's "disappearance". Hi Mary thanks for the comment! I wanted to do the UK but Nettlemere did a great job covering those dogs, so Hungary and Italy will be my choices down the road. It is always sad to read about a dog passing so young! I hope your son has found another dog, but I hope he was another breed. I think it is so hard to replace a special dog, and the best thing is to find an animal totally different. And besides, there are lots of great dog breeds out there! Oh Dr. Mark, I hope you have more countries up your sleeve. This is a greet series and so educational. So many things to learn about each breed and what I like is you pull no punches. Anyone and everyone wanting a dog should read all your hubs! My son's St. Bernard died a few months ago. He weighed 160 lbs. Appeared not well at night, so my son slept on the floor with him. 3:00 a.m. his eyes rolled back in his head and his tongue turned black. He died a short while later...seven years old. No known cause of death but they think it was his heart. Voted this hub up, useful, awesome, funny, and interesting. Yes, funny because your choice of videos is great and funny.